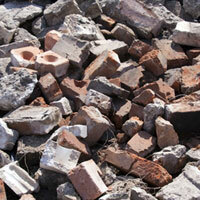 SWAT Junk caters to residential and commercial clients. By using us, you eliminate the labor and cost involved with renting a dumpster. 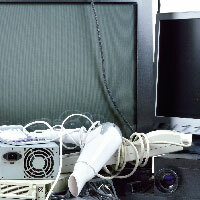 In addition, with SWAT Junk, we handle everything for you at a very affordable rate. Easy to schedule, fast service, friendly guys, fair price. I'll definitely use them again. They were much better than other companies I've used in the past. 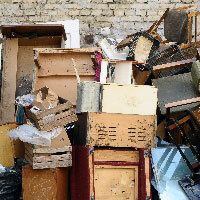 SWAT Junk is a full-service junk removal company willing to remove almost anything, from old appliances, construction, renovation debris, old appliances, garden waste, to rip-outs and more! We do all the loading and cleanup.